Today the U.S. Green Building Council (USGBC) announced that the new Social Security Administration Office at 9715 S. Cottage Grove in Chicago, Illinois was awarded LEED® Silver Certification. 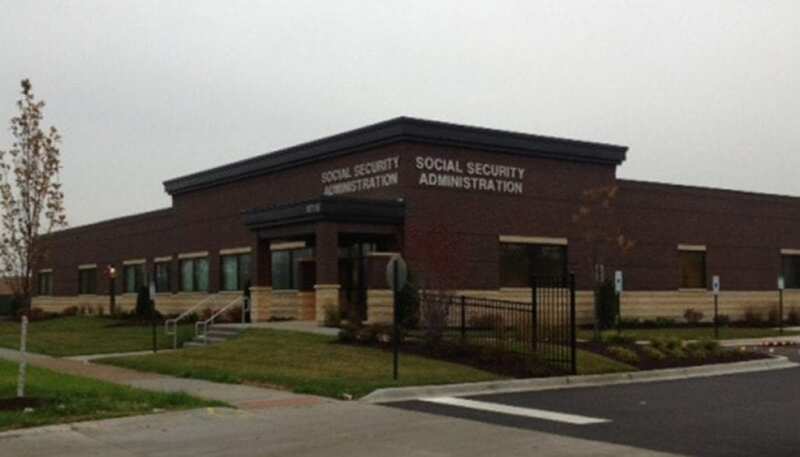 The office building was developed by 97th St. SSA LLC, an affiliate of W.D. Schorsch, LLC, a Lake Forest, Illinois-based company specializing in government real estate and constructed by McShane Construction Company of Rosemont, Illinois. The approximately 18,000 square foot office building achieved LEED certification for implementing practical strategies in sustainable site development, water use efficiency, energy efficiency, materials and indoor environmental quality. The building was constructed upon an existing brown field that underwent a voluntary remediation process to clean up the site. The building design incorporated low-emitting materials and was flushed of volatile organic chemicals (VOC’s) prior to occupancy to promote a healthy indoor environment. Additionally the building was designed to encourage low-emitting and fuel-efficient vehicles and access to public transportation.